What camper doesn’t want to receive a letter or package every day at camp? As parents, we want to send letters filled with exciting news from home but we often run out of things to write about. 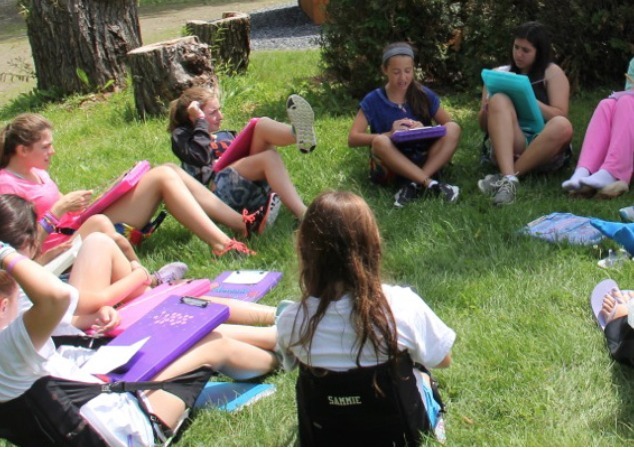 Jamie Lake, an author from Kveller, gives us the perfect advice on what types of letters we should and should not send to our camper. This article is one to “bookmark” this summer. 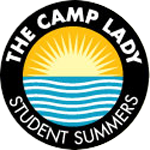 This entry was posted in Blog, Our Favorite Links, The Camp Lady and tagged camp letters, overnight camp, overnight camp letters, overnight camp writing, summer camp, summer camp writing, The Camp Lady by The Camp Lady. Bookmark the permalink.